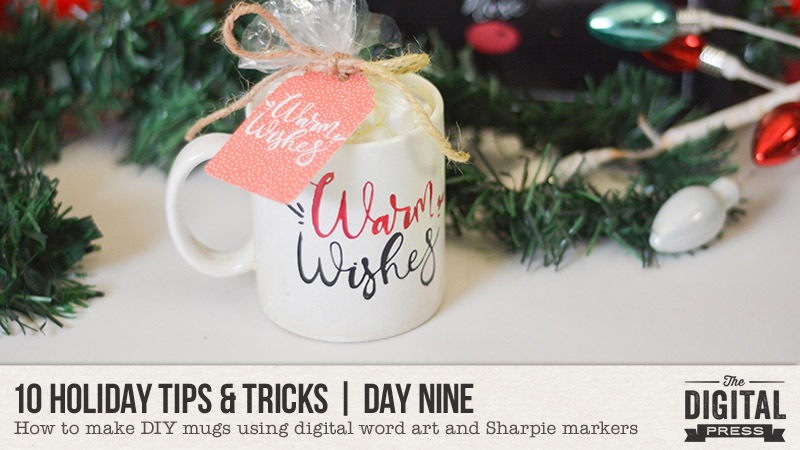 Today is DAY NINE of our series for 2018... and TDP creative team member Jan is on the blog teaching us how to make some really unique and creative holiday gifts using a mug, a Sharpie marker, and digital word art from your scrap stash! Since I don't own a machine that I can use to make stencils, I had to figure out another way to decorate my cups. Luckily, I found that I had clear decals that I bought from Hammermill Papers that I could use. My only problem is that they didn’t\'t stick really well to the slightly rough sides of the travel mugs I had. 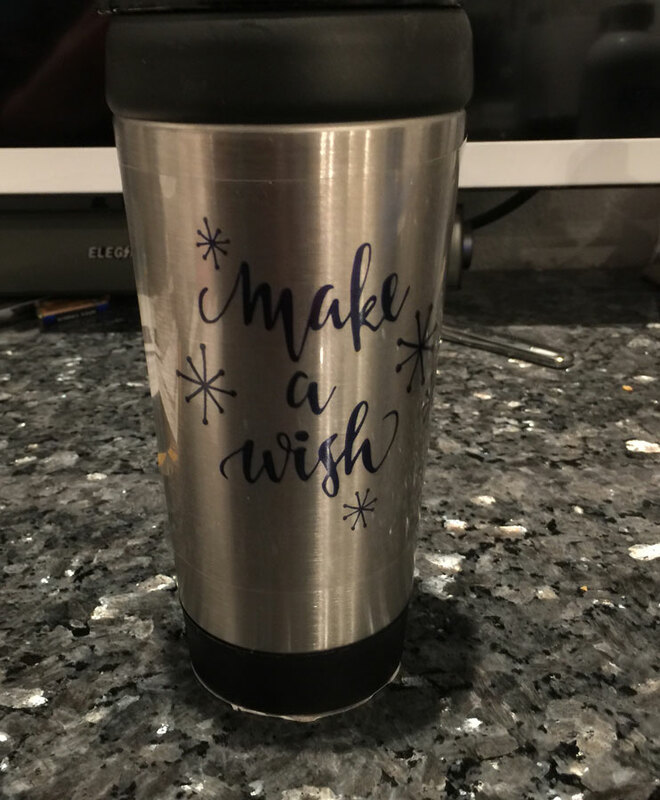 Since I had already bought the travel mugs for gifts, I used them anyway. But they worked well enough for us to have our "The North Pole" drink in them on Christmas morning. Next year I will use the white mugs. Omgosh, that looks awesome, Judy!! I love it! !